Customizing Products for your Event? The Custom Belt Buckles are an excellent choice to make your employees happy. 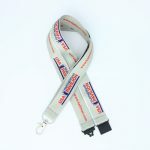 These accessory gives to your employee a good reason to continue with the hard work. For most of the workers who are in field, nothing better than being proud for the company! They work hard and will definitely put the name of your company in a greatest level! This urban rail system serving Los Angeles County, California. It consists of six lines, including two rapid transit subway lines. 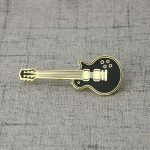 Expertly crafted, uniquely designed Metro Custom Belt Buckles is that will enhance the look of your dress belts. 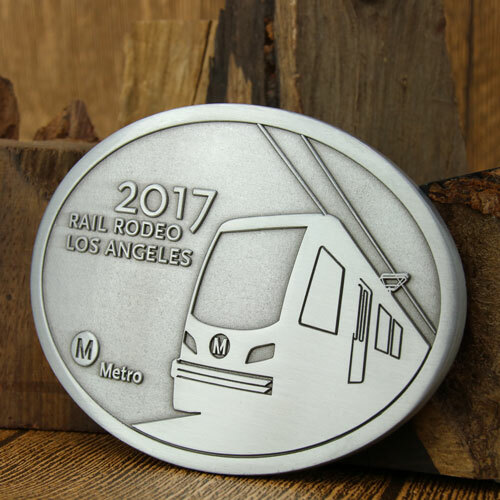 Metro Belt Buckles are crafted by antique silver finish . Also, GS-JJ can provide many different Custom Belt Buckles and belt buckles at the lowest price.